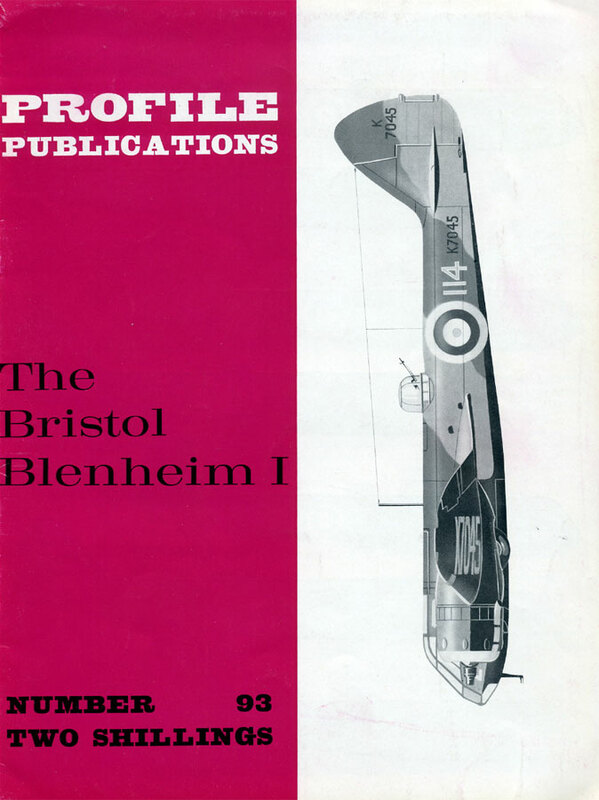 "When war came in September 1939, Blenheim Is equipped only two bomber squadrons at home - having been superseded by the Mk. 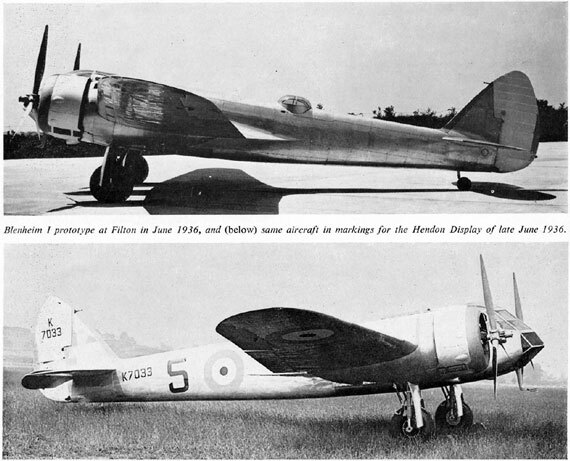 IV - but overseas it equipped eleven squadrons in Egypt, Aden, Iraq, India and Singapore." No. 93 in the 'Aircraft in Profile' series. 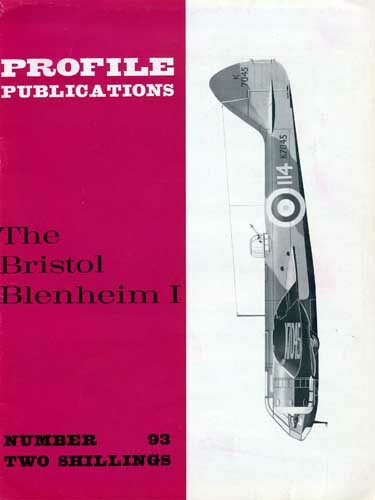 Detailed description of the design, development and operational history of the Bristol Blenheim I, a British light bomber used just before and during World War II. Well illustrated with colour drawings by R. Ward and James Goulding, also many black and white photos.